★ Free app to EARN MONEY for trying Free apps! Earn real money by completing simple tasks inside the app. Easily earn free money by watching videos, trying free apps, giving opinions, testing services, endorsements, free trials,... with fast payments in Paypal and paytm (free of fees). You can earn cash anytime and from anywhere, there are no complicated missions to visit places or wander around and best of all it’s an easy, quick and fun way to earn easy money! 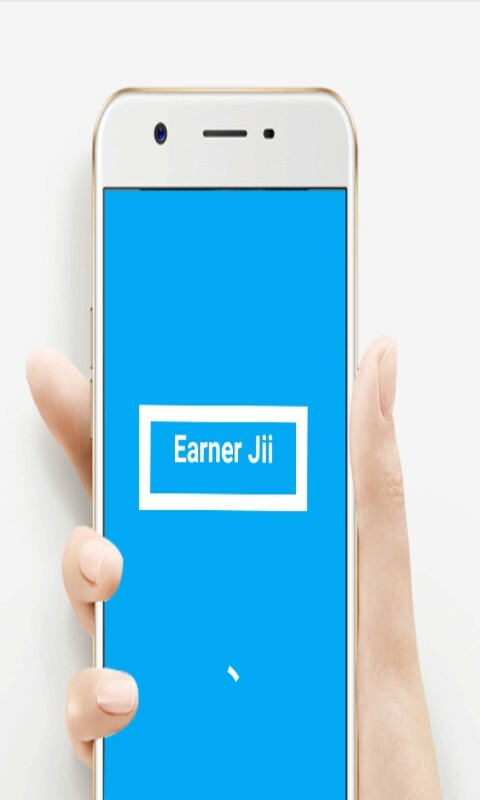 Earner Jii is the best rewards app! 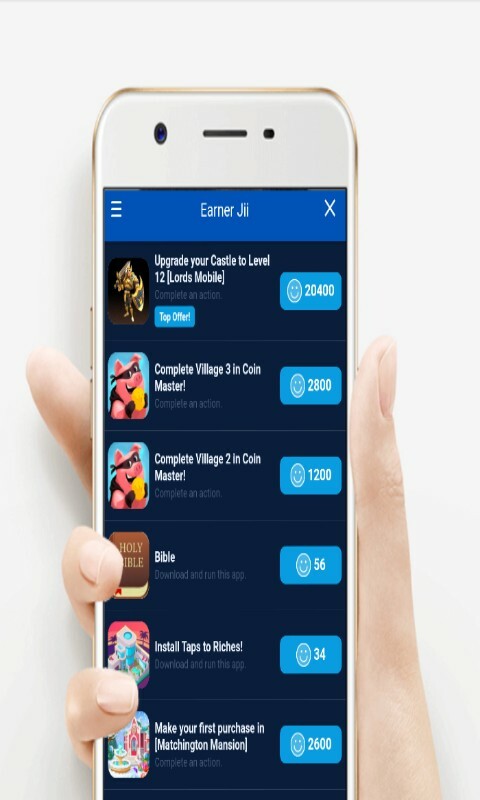 Earner Jii is free app pays better and faster than other reward apps! No giftcards or discounts, you are paid CASH in your PayPal or PayTm account! Guaranteed super fast payouts and free of fees! HOW DOES IT WORK? 1) Complete tasks to get Earner coins ( EC ) and exchange them for rewards. The tasks vary and can be watching videos, downloading free apps and many more. 2 Redeem your Earner coins ( EC ) for cash via PayPal or PayTm. 3) Ooops... note the point 3. Just enjoy!